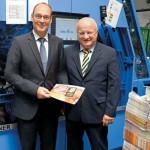 Christian Basse (right), publisher and sole shareholder of SKN: “We need technology for inserts in inserts that enables products without a low folio lap to be opened using the suction technique.” Left: Matthias Kant, Area Sales Manager at Müller Martini Germany. 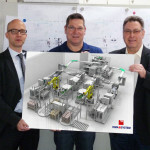 Two years after SKN Druck u. Verlag GmbH & Co. KG in Emden (Germany) commissioned the first FlexLiner worldwide, the meter of the inserting system from Müller Martini is already showing 150 million copies. 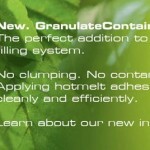 “That has exceeded our expectations,” says Christian Basse, publisher and sole shareholder of the company, which specializes in inserts in inserts. 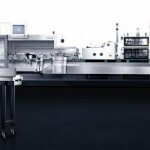 A little over two years ago, SKN became the first company worldwide to commission the FlexLiner, since the inserting system, which was then brought to the market by Müller Martini, lends itself to inserts in inserts. 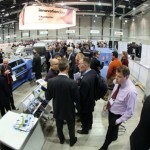 “We need technology that enables products without a low folio lap to be opened using suction technology,” says Basse. 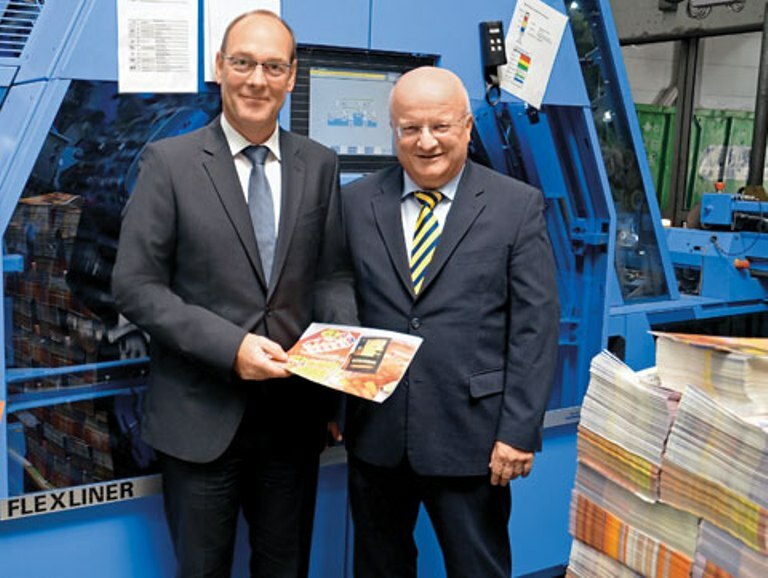 In addition to inserts in inserts, a premium form of advertising that is increasingly popular in Germany because it is significantly more eye-catching than traditional advertising, SKN also places inserts into newspapers using the suction technique. “As soon as we have newspaper runs of over 100,000 copies, we turn to the FlexLiner,” says Basse. 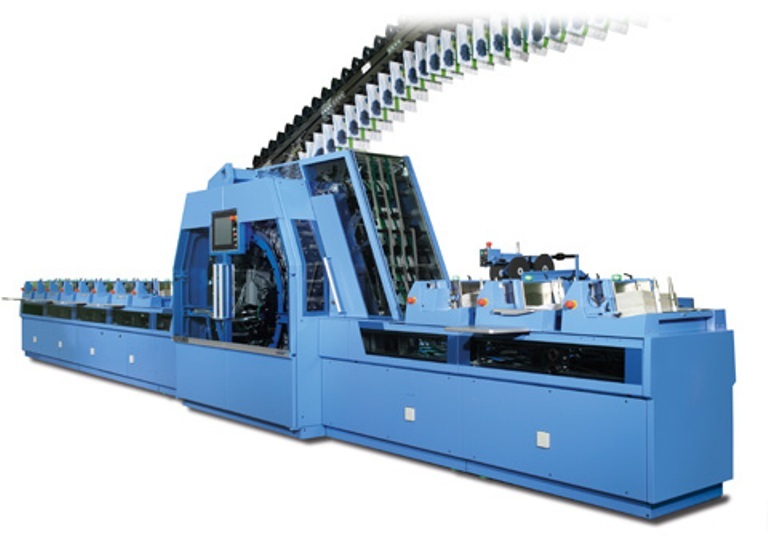 In 2014, SKN, which publishes two regional daily newspapers and an advertising journal and has its own publications and telephone book publishing company, inserted some 130 million products with a printing volume of over 25,000 tons. The company employs 450 people at four sites.